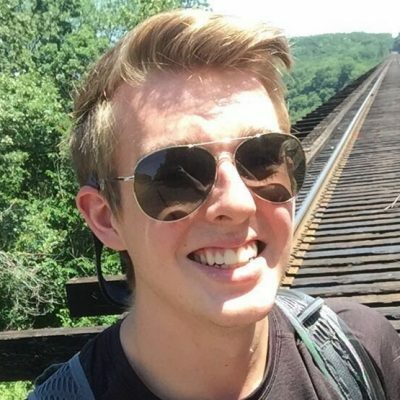 Mitchell Hoenig (Age 20) passed away on February 25, 2018. A native of Plano, Texas, Mitchell earned the National Merit Scholar designation and attended the University of Minnesota pursuing a double degree in Biochemistry and Psychology. He had scored in the 99.7th percentile on his MCAT with the intention of continuing on to medical school. Mitchell had a dream of becoming a physician. 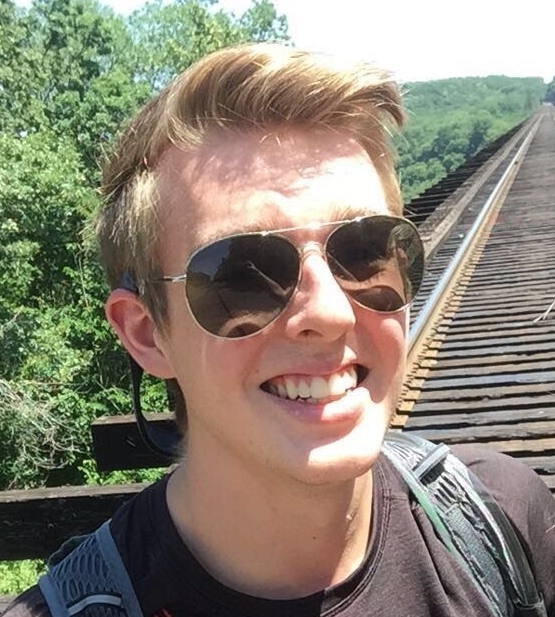 Mitchell brightened the lives of everyone around him with his humor, creative outfits, and genuine compassion. He made friends everywhere and had a positive impact on everyone. Mitchell’s life-saving gifts include his heart, lungs, liver, 2 kidneys, pancreas, and tissue. It has given his family great comfort knowing that he was able to fulfill his desire to help others in need. Mitchell will forever be missed and loved!